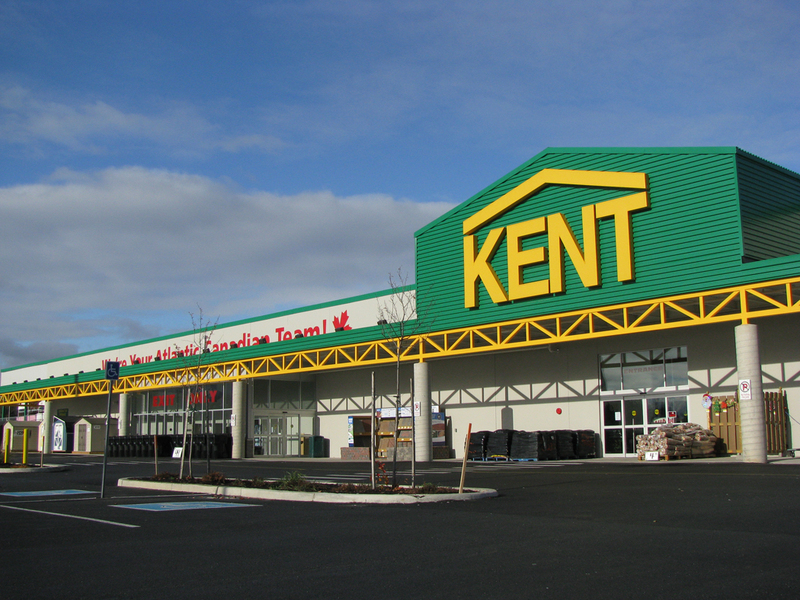 This Kent store has a retail space of 3 717 square meters, with an additional 1 859 square meters of space for the lumberyard and garden centre. The site work included the installation of a 10′ x 56′ retaining wall with a state-of-the-art land-saver chamber system that filters and treats the storm water run-off from the parking lot. This was the first system of its kind to be installed in Atlantic Canada.